Content: 3/5. No language (at least none that isn’t crossed out like this: by G-d), no violence. Romance, a person commits adultery (everyone is shocked, so I feel like anyone could read it because … everyone is so shocked! Great moral lesson there!). Taken from the poverty of her parents’ home, Fanny Price is brought up with her rich cousins at Mansfield Park, acutely aware of her humble rank and with only her cousin Edmund as an ally. 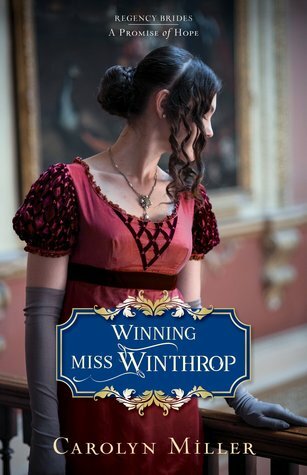 When Fanny’s uncle is absent in Antigua, Mary Crawford and her brother Henry arrive in the neighbourhood, bringing with them London glamour and a reckless taste for flirtation. As her female cousins vie for Henry’s attention, and even Edmund falls for Mary’s dazzling charms, only Fanny remains doubtful about the Crawfords’ influence and finds herself more isolated than ever. A subtle examination of social position and moral integrity, Mansfield Park is one of Jane Austen’s most profound works. I admit I didn’t enjoy Mansfield Park as much as the other Jane Austen novels. 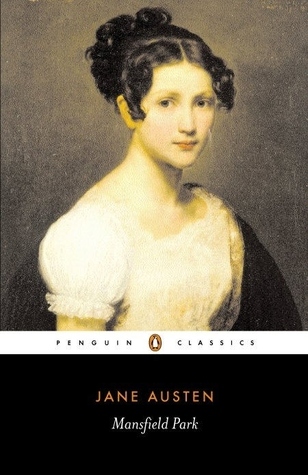 It doesn’t have the sparkle and pizazz of Pride and Prejudice or Emma, it doesn’t have the intensity of Sense and Sensibility or Persuasion, and it doesn’t have the light-hearted humor of Northanger Abbey. Yet … there’s something about it that makes it an equal to all of her novels, though definitely not superior. Yes, it’s a bit boring. It’s a quiet, rainy-day read. It took me a long time to finish both times I read it (twice now). Yet … there’s something about it that’s appealing. It’s taken me a long time to identify it, and I’m still not sure I have, but here goes. This story is full of people who live as they should – people who live as they shouldn’t – people who act properly socially, but rather improperly morally. All this is viewed from the quiet soul of Miss Fanny Price, who is shocked at any bad behavior, yet ever-forgiving if it’s directed at herself. Fanny really is pure gold. She can be a bit of an Elsie Dinsmore at times, but, because this is Jane Austen not Martha Finley, we know that she’s, first and foremost, human. Edmund … hmm. Austen did well not to mention a specific date for his change of heart. Goodness gracious, Edmund! ARE YOU KIDDING ME???? MISS CRAWFORD!?!?! MISS CRAWFORD!???????? In every way she offends! How could you ever consider -!? And with Fanny right there all along -!?! Unbelievable. Anyway, I still like you, but you’ll never be in the same league with Darcy or Knightley or Wentworth. In fact, you know what? You’re not even up there with Bingley. Bingley is way hotter than you. You know, even Ferrars was honorable and faithful. Hang yourself with your stiff collar, Edmund Bertram. Mary … I just can’t forgive her. Especially her reaction to the Maria/Henry debacle. Wow. Just wow. I mean, you weren’t awful, though you felt super fake, especially in your treatment of Fanny, but … I just can’t even think of you as ‘influenced by your evil aunt’ or something stupid like that as Edmund did. I’m not going to go into the other characters. I loved some, hated others, and had mixed feelings for the rest. 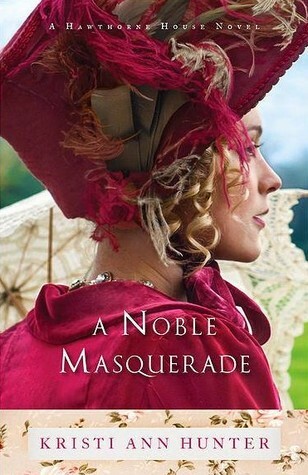 I did end up liking Sir Bertram more than I did the first time I read this book, though. He was pretty nice, and I loved his treatment of Fanny towards the end. Rating: 4/5 stars. 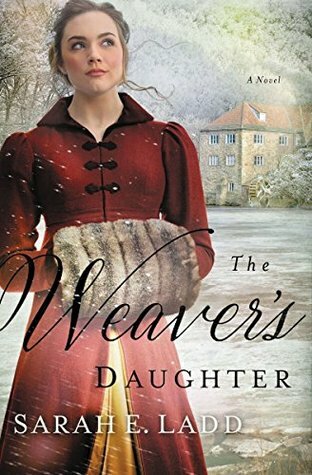 Although it was a great book, I find I couldn’t get into the era as deeply as I would have liked to, and I sometimes found the characters confusing. Content: 2/5, parental guidance suggested for preteens. A minor character in the book had a child out of wedlock, no details, as the result of an affair, again no details. This is not treated as ok, and it’s barely mentioned. Some attraction and a couple kisses (no details) between Luke and Anna (which also felt unbelievable to me, given the time period … but whatever … let them kiss … I’ll just turn the other … eye away … because for some reason I was only reading with one eye and … I’ll stop now). Mentions of drinking and smoking. Luke’s father was sometimes abusive when he was drunk. Anna O’Brien leads a predictable and quiet life as a map librarian at the illustrious Library of Congress until she stumbles across a baffling mystery of a ship disappeared at sea. 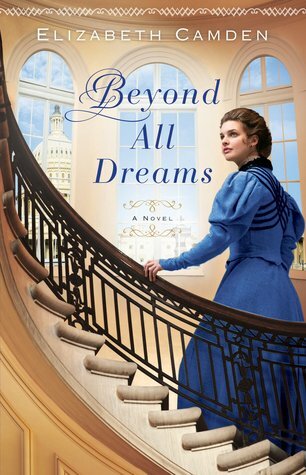 She is thwarted in her attempts to uncover information, but her determination outweighs her shyness and she turns to a dashing congressman for help. Luke Callahan was one of the nation’s most powerful congressmen until his promising career became shadowed in scandal. Eager to share in a new cause and intrigued by the winsome librarian, he joins forces with Anna to solve the mystery of the lost ship. From the gilded halls of the Capitol, where powerful men shape the future of the nation, to the scholarly archives of the nation’s finest library, Anna and Luke are soon embroiled in secrets much bigger and more perilous than they ever imagined. Is bringing the truth to light worth risking all they’ve ever dreamed for themselves?